From the makers of the #1 cleansing brand used by pediatricians at home. 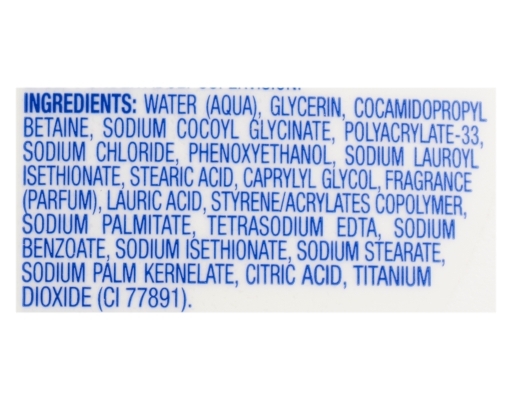 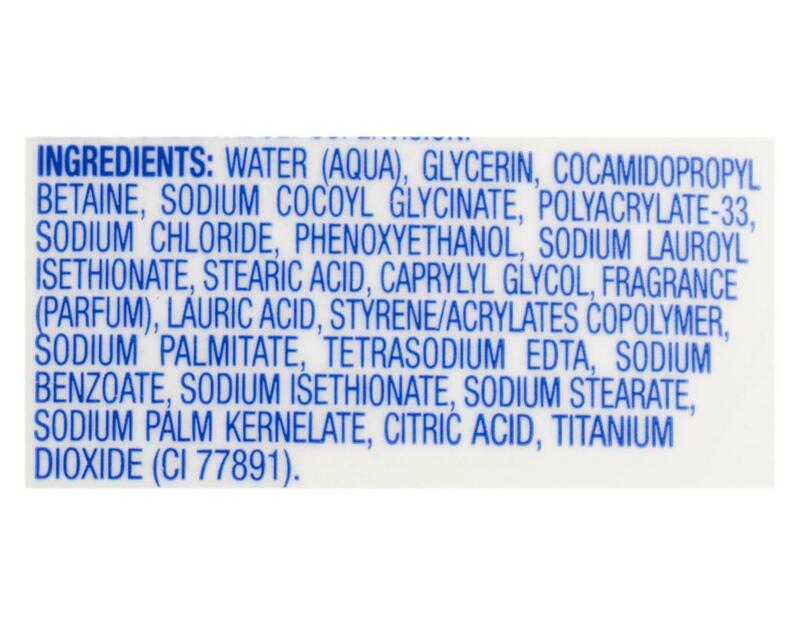 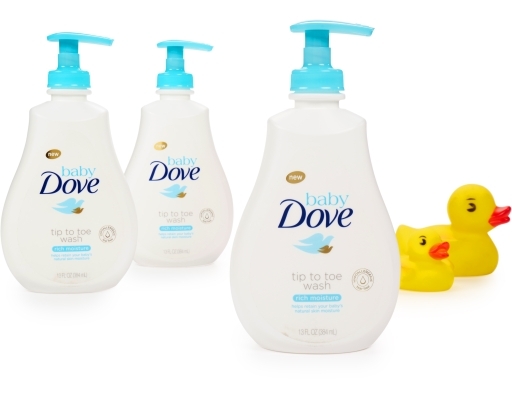 As a mother you know that bath time is precious - but did you know that after every bath baby’s skin can lose moisture up to 5 times faster than yours? 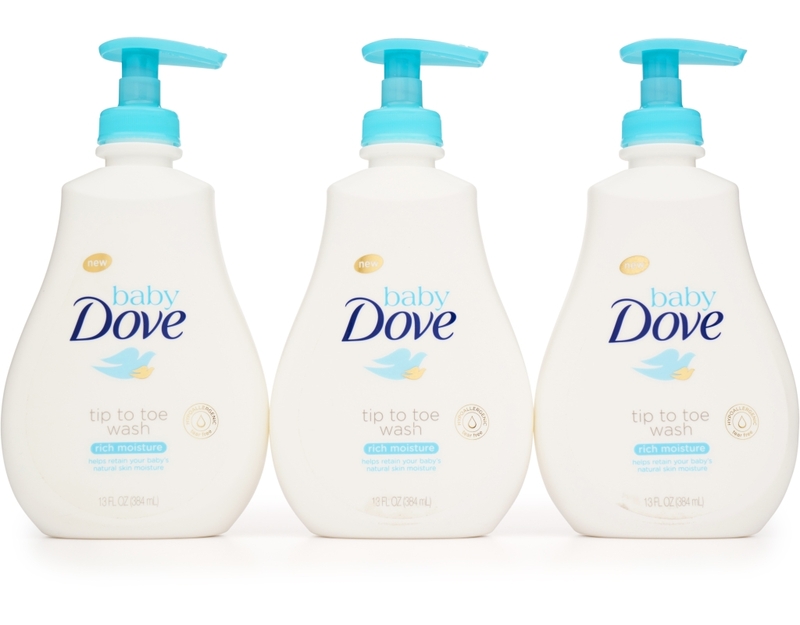 That’s why Dove’s Baby Dove Rich Moisture Tip to Toe Wash is formulated with the Dove difference. The pH neutral formula goes beyond mild cleansing with a rich, creamy lather that replenishes essential nutrients to help skin retain its natural moisture. 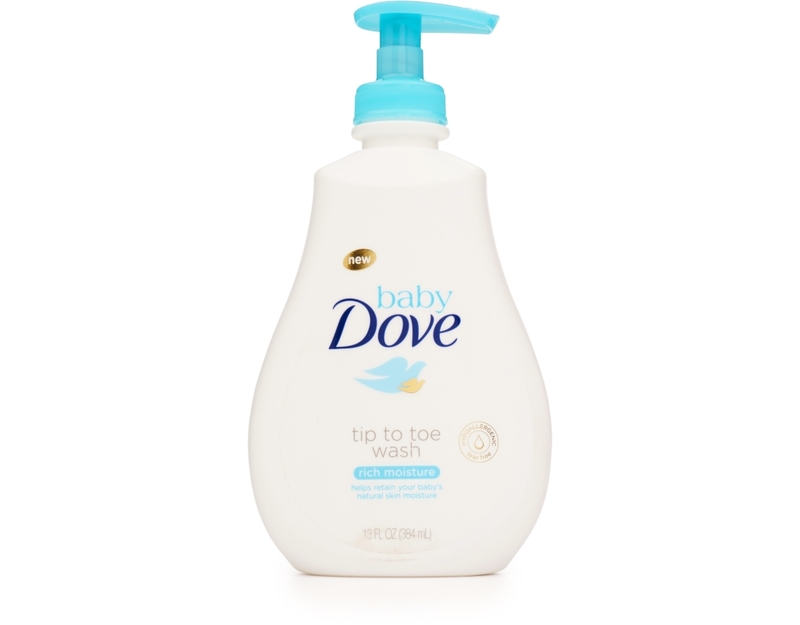 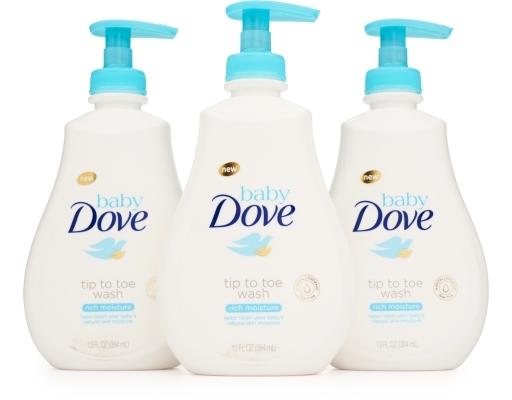 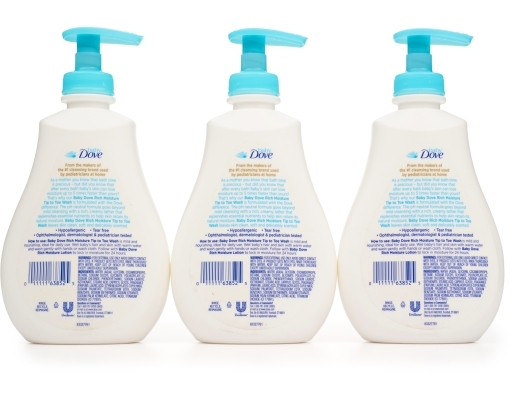 Baby Dove Rich Moisture Tip to Toe Wash leaves skin clean, soft and delicately scented.